Oil-exporting countries are working to expand their alliance with Russia and others longer term, the UAE oil minister says. That’s just as production numbers show U.S. drillers are set to pump more oil this year. OPEC’s tent can widen, but it will still face a production gale. 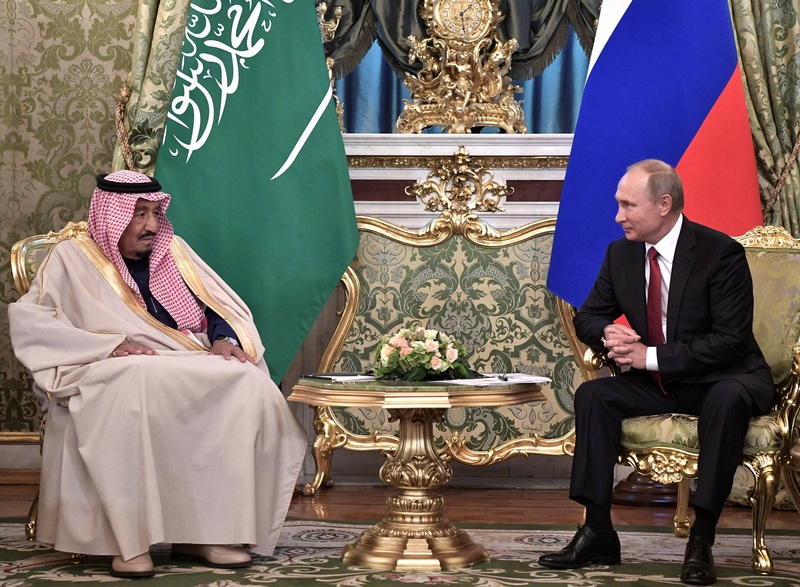 Oil producers including Saudi Arabia and Russia aim to write up a long-term alliance by the end of 2018, United Arab Emirates energy minister Suhail al-Mazroui told the local National newspaper on Feb. 15, Reuters reported. The alliance would encourage 24 OPEC member and non-member countries to extend production restraints while also building oil capacity buffers to help with changes to currency, demand, and supply issues. WTI was trading at $61.25 a barrel at 1045 EST on Feb. 16. Brent crude was at $64.55.